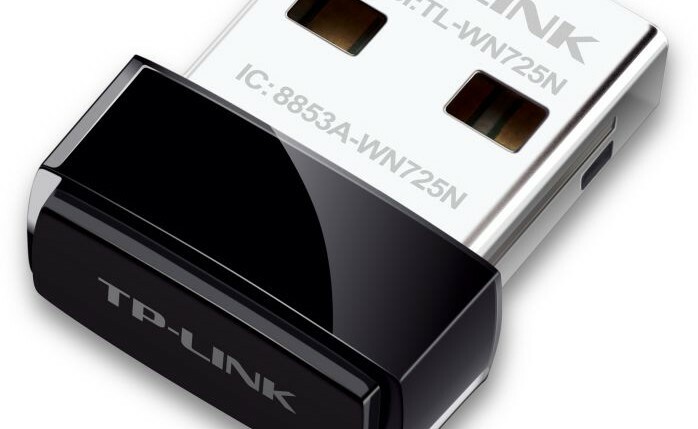 Since the release of the Linux kernel 3.4, the driver RTL8188eu is provided by default, which wasn’t the case some times ago: the TL-WN725N v2 wifi dongle should be working out of the box. Yes, that’s it… Because netctl is already installed. Put the passphrase between simple quotes to escape special characters. Here I have lo (loopback interface), eth0 (ethernet), wlan0 (wifi). If it works it can be enabled at boot. If it doesn’t work, you can try to see if the problem comes from the interface or not. Using wifi-menu can be helpful. It’s a dialog in the terminal that makes things easier and in an automatic way. However it seems to have troubles with special characters in the password.